Originally release on CD back in 1992 to coincide with the Gods of Grind European tour this compilation was put out for the first time on vinyl for Record Store Day 2015 by metal legends Earache Records. 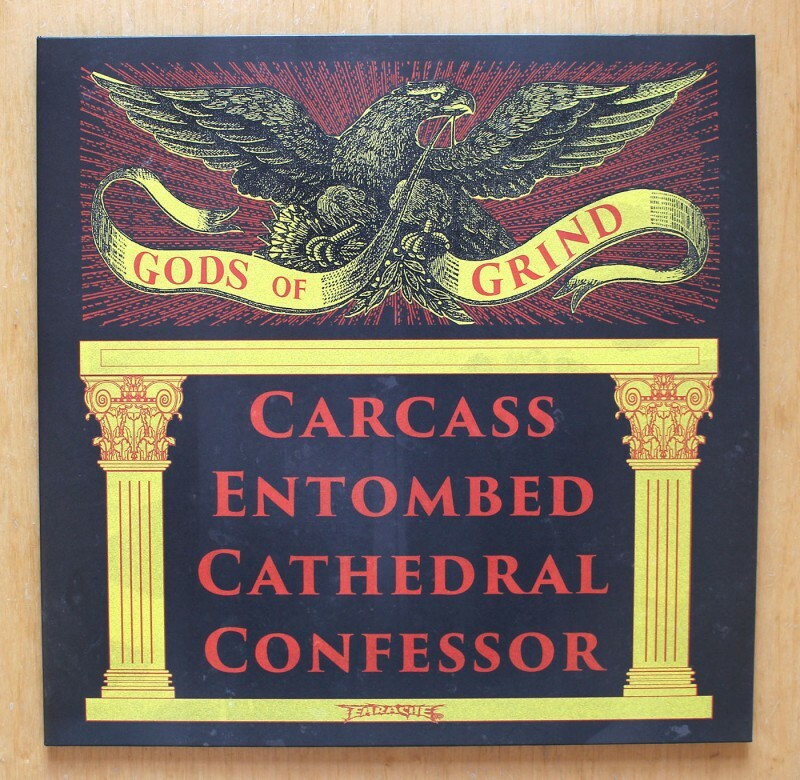 Featuring classic tracks from grindcore pioneers Carcass, Swedish death metal maestros, Entombed, and label mates Cathedral and Confessor this is mainly a collection of stuff that came out on previous albums and EPs with a few exclusive tracks. Also available in transparent red vinyl this is the “neon” yellow version. I read this article and found it very interesting, thought it might be something for you. 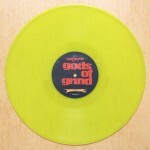 The article is called Various – Gods of Grind and is located at http://12in.ch/2015/05/earache-records-gods-of-grind-yellow-vinyl/.